Are you not receiving email notifications when someone submits your WordPress contact form? If you’re looking for reliable email deliverability, you should use SMTP (Simple Mail Transfer Protocol) in WordPress. In this article, let’s take a detailed look at different SMTP plugins that fix the WordPress not sending emails issue. WordPress uses the PHP mail function to send emails generated by WordPress or any contact plugin like WPForms. However, many WordPress hosting servers are not configured to use the mail function. Additionally, in order to reduce spam, your email provider often checks whether your email is originating from the location it claims to be originating from. For example, if your email server is yahoo.com but your email claims to be sent from your website’s domain, chances are your form notification will be blocked before it even reaches the spam folder. This is why we recommend using SMTP to send emails from WordPress instead of using the default PHP mail function. SMTP (Simple Mail Transfer Protocol) is an industry standard way to send emails that use the proper authentication method to ensure email deliverability. You can read more about using SMTP in WordPress here. Tons of different options are available in the WordPress official plugins repository that let you configure WordPress to send emails, but not all of them are reliable. In this article, we’ll share the top-rated SMTP options that we’ve tested personally. While some options are easy to configure, others require you to create an account on their site. Let’s take a look at a few of them below. You may want to choose this option if you’re looking for a quick and easy solution to set up SMTP on your site. Pros: You can start receiving email notifications using SMTP by simply specifying SMTP ports and entering your email login credentials in the plugin settings. Cons: This faster approach will store your email account’s login credentials in your WordPress dashboard, so other WordPress administrators can have access to your credentials and they are less secure. The WP Mail SMTP plugin is the most popular WordPress SMTP plugin in the official plugins repository. The SMTP setup tutorial shows you how to configure the plugin for sending WordPress emails using Gmail, Yahoo, or Microsoft Live/Hotmail account (and it will work for many others, as well). 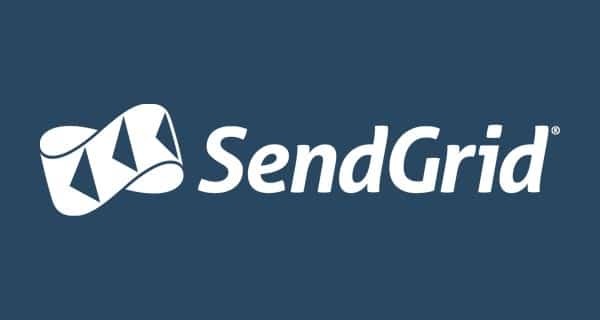 If you’re looking for a more reliable and secure solution to send WordPress emails, you’ll want to use one of the options below. Pros: These options do not require you to enter and store your email login credentials in WordPress dashboard. That means these options offer a secure way to set up SMTP on your site. Cons: Most of these options have free subscription plans that limit the number of emails you can send from WordPress per day. You’ll likely need to get into a paid subscription plan if you want to send too many emails without limits. WP Mail SMTP’s Gmail option uses Google’s API to securely use your Gmail or G Suite account to send emails on behalf of your site. You won’t need to enter your Gmail username and password in your WordPress dashboard where other site users can see them. SendGrid doesn’t list a free plan on their pricing page. However, you can still get a free option limited to 100 emails per day. To get their free plan, you’ll first need to sign up for their free 30 day trial. At the end of the trial, you’ll be given the choice to continue on a free plan for under 100 emails a day. 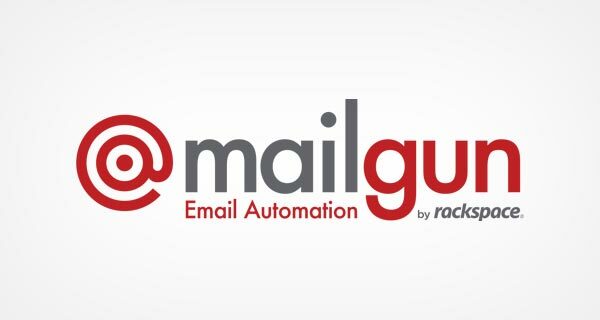 Mailgun is a popular email service provider that allows website owners to send large quantities of emails. You can send your first 10,000 emails for free every month, though beyond that it’s a paid service. Postmark doesn’t allow you to use public domain emails such as Gmail and Yahoo. You can only use an email address from the domains you own (such as www.yoursite.com). With Postmark, your first 25000 email credits are free. Then, you’ll need to purchase credits. This plugin requires you to create a free Amazon Web Services (AWS) tier account that expires in 12 months after signing up. Though you’re creating a free account, it requires you to enter your billing address and credit card information during the registration process. However, you will not be charged unless your usage exceeds the free tier limits. SparkPost allows you to send up to 100,000 emails or up to 500 per month for free. It’s important to note, however, that SparkPost doesn’t allow you to use public domain emails such as Gmail and Yahoo. Instead, you will need to use an email from the domain you own. We hope this guide gives you some insights on choosing the right SMTP plugin for your site. You might also want to see our guide on troubleshooting email notifications.